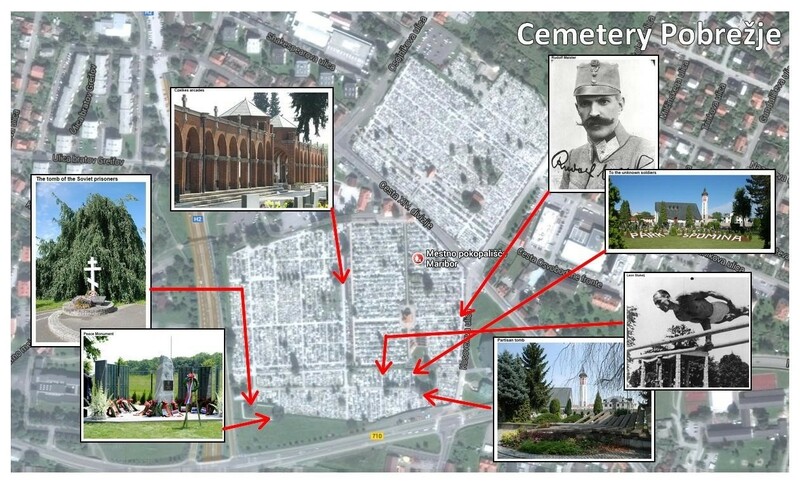 One of the main goals of ASCE and European Cemeteries Route is to promote significant cemeteries of Europe as important part od European cultural heritage and consequently as interesting tourist destinations. Strongly connected to this goal is Artour. ARtour is a complex platform featuring a free Android and iPhone app that allows you to explore cemeteries (and other attractions in different cities of Europe) through your smartphone or tablet screen. Each member of Cemeteries Route is presented in Artour and can also add its own guides in it. All points of interest (POIs) of a cemetery that are added inside your ARtour official cemetery route can also be visible at Cemeteries Route website. Quick and easy. Mobile guide Artour displays as well important symbols (angels, crosses, snakes,...) that members of Cemeteries Route add to their guides. In the guide you just add a keyword with the symbol and some information explaining the symbol will automatically be visible. 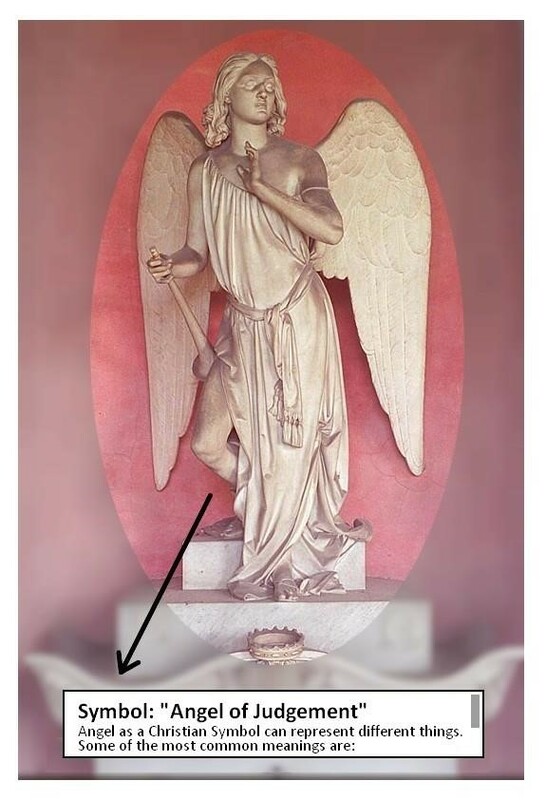 For instance if you have an arch in your cemetery, you add the keyword "arch" and there will be an explanation of archs in your guide. The symbols were explored in the Symbols project. How to work with mobile guide ARTOUR in Cemeteries route? Use mobile guide for creating various routes. Explore the European Cemeteries Route with your mobile phone.